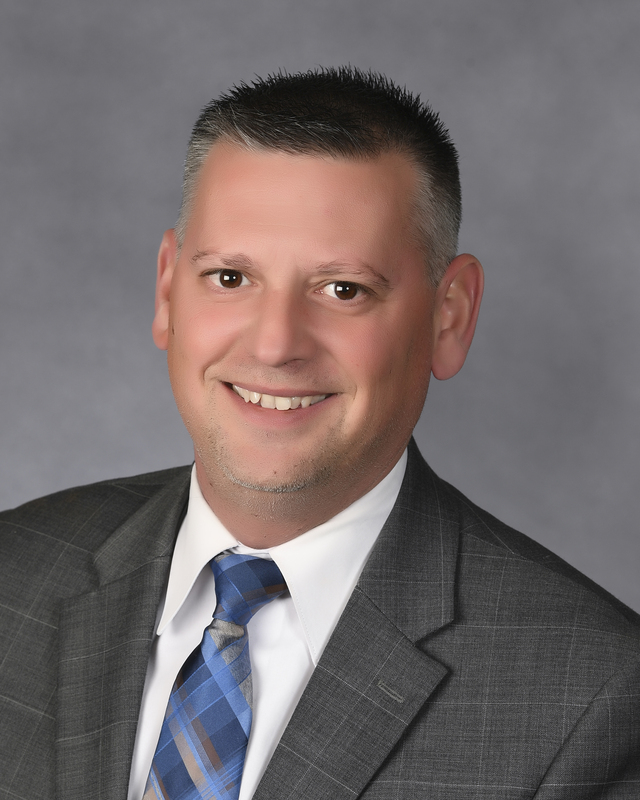 James “Jim” Caporusso joined Aunt Martha’s in June of 2016 bringing over 20 years of experience working both with and within governmental agencies. As Vice President External Affairs Jim is responsible for expanding and diversifying the Agency’s donor base and working closely with other staff and Senior Leadership to secure funding and new fundraising initiatives. He helps forge new relationships to build the agency’s visibility, impact and financial resources. Jim has always believed in building stronger communities. He has previously worked in the Illinois House of Representatives, the West Central Municipal Conference, and the West Cook County Solid Waste Agency. He was responsible for working with 36 municipal governments on federal and state grant writing, organized grass roots community recycling events and organized and ran local fundraising efforts. Jim has a Bachelor’s degree in Political Studies and a Master’s degree in Public Administration. He is currently a member of his home town Village Board, a member of the Lions Club and past member of Keep Chicago and Illinois Beautiful. He was awarded the Keep Chicago Beautiful Award on Recycling for his innovative way of disposing electronics in west Cook County.